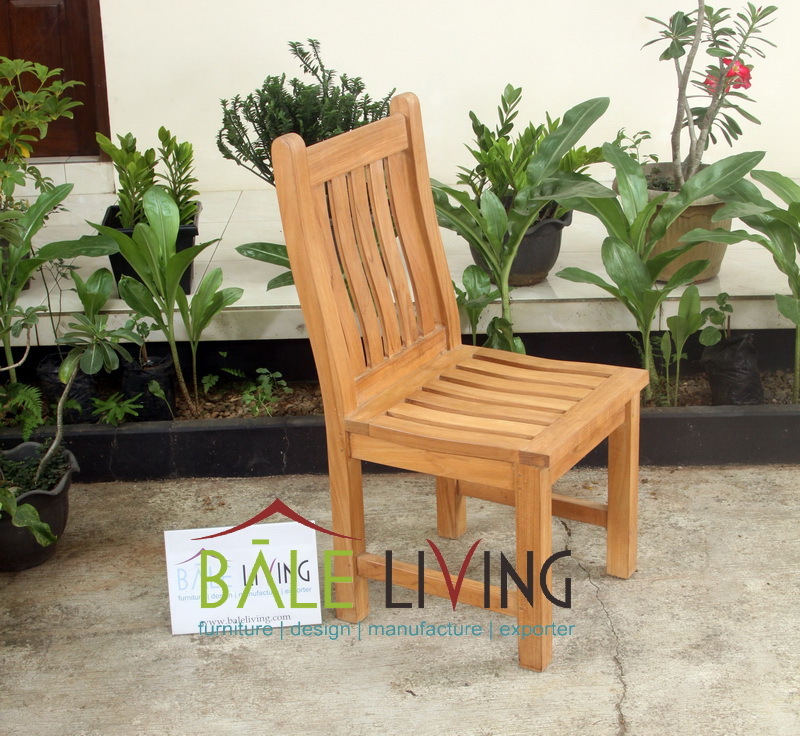 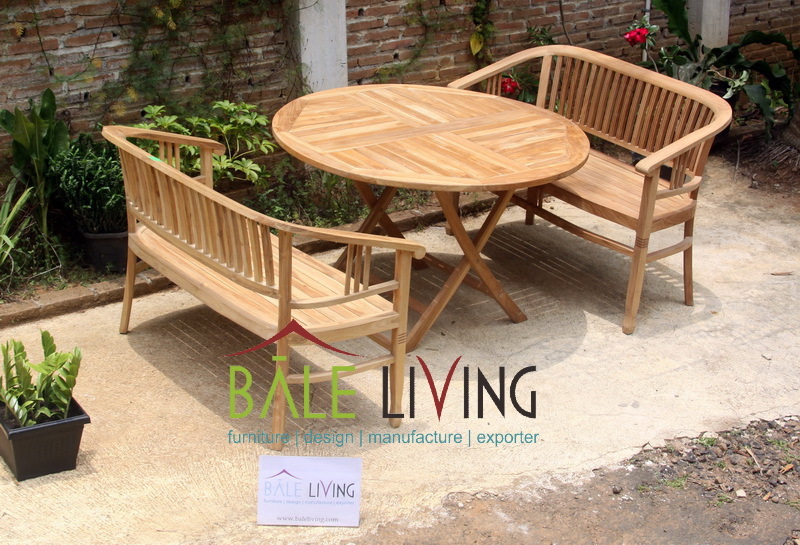 Bale Living is manufacturer and exporter of teak indoor furniture, teak garden furniture, teak root furniture, teak console, and more at Jepara, Central Java. 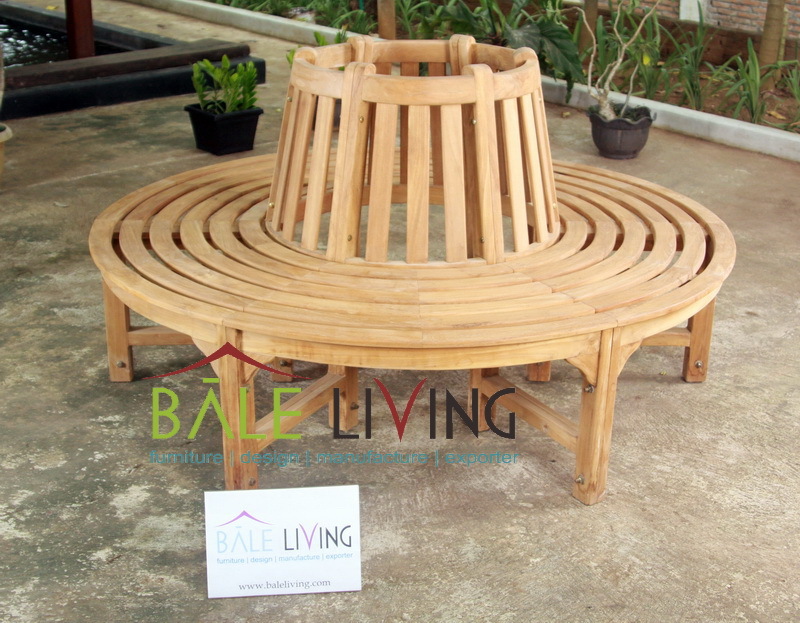 Bale Living is the new concept of furniture for interior design that can be supplier for furniture needed. 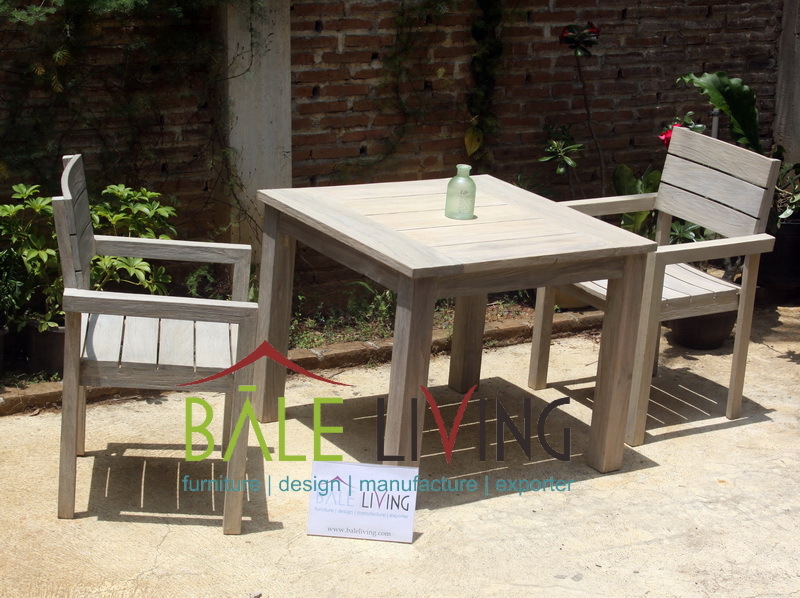 Bale Living offers the comfortable service for manufacturing and exporting of furniture products.